You will be met at the airport by your driver and guide and driven to your hotel to check in. Once freshened up you'll be collected and taken on a tour of the city. 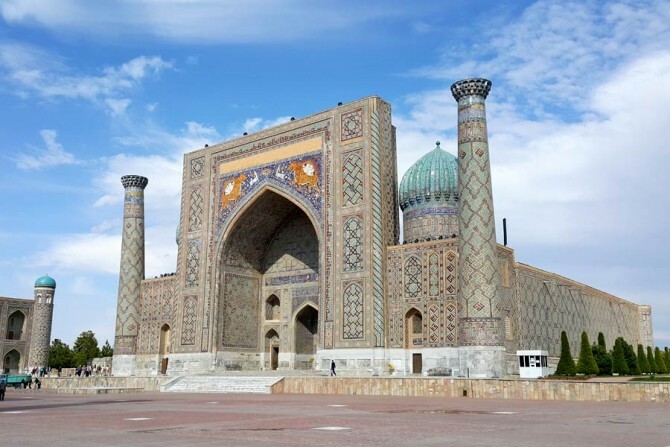 A tour of Tashkent provides an excellent overview of what Uzbekistan and Central Asia have to offer as you take in mosques and markets, as well as the State History Museum. Today you will be collected from your hotel and driven to the airport for your flight to Urgench. 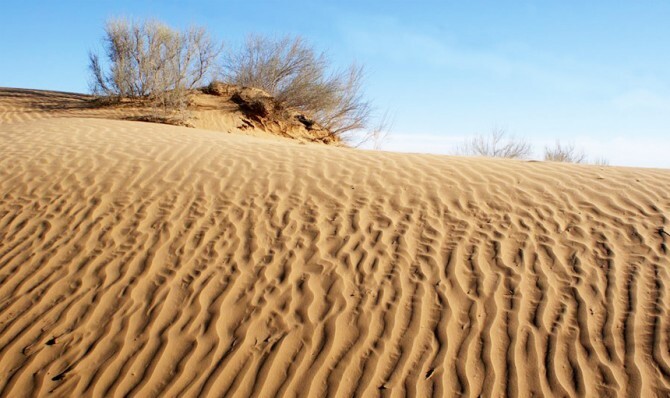 Upon arrival, you'll be met by your new driver and, along with your guide, travel to Khiva, a journey of around one hour. 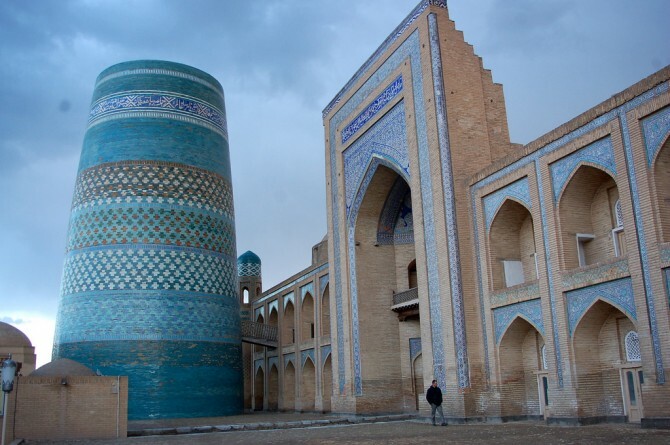 You have a full day tour of Khiva today. The city feels very much like an open air museum, and the architecture within the city walls is truly stunning including the blue tilled Kalta-Minor Minaret and Mohammed Rakhim Khan Madrassah. 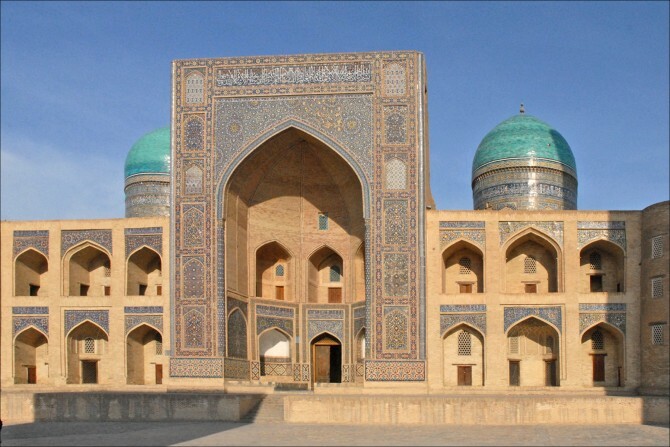 Today you'll be collected from your hotel by your driver and guide and driven to Bukhara. It's a long journey through the desert, which will take at least seven hours. You have a full day tour of Bukhara today. A fabulous, bustling old city and one that feels very much lived in. You'll sense the atmosphere as you wander the winding, dusty streets of the old town. Today is free to explore this wonderful old city at your own pace. 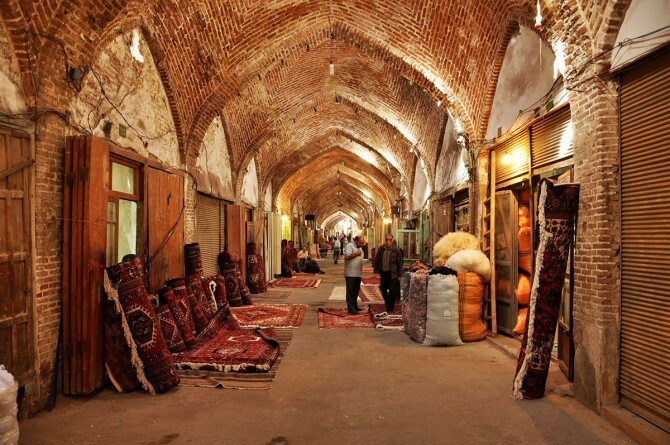 We'd suggest a visit to one of the cities bazaars, merchant buildings or bath houses. This morning you'll be collected from your hotel for the drive to the station for your train to Bukhara, a journey of around two and a half hours. On arrival you'll be collected from the station for the drive to your hotel. 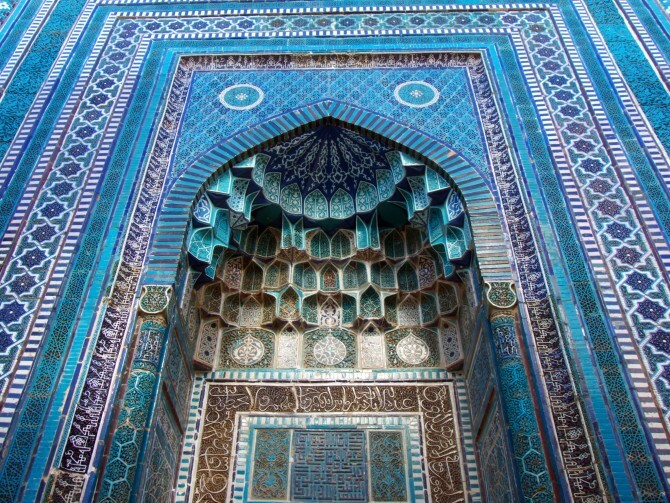 Today you have a tour of Samarkand including the magnificent Registan square - the highlight of a visit to Samarkand. 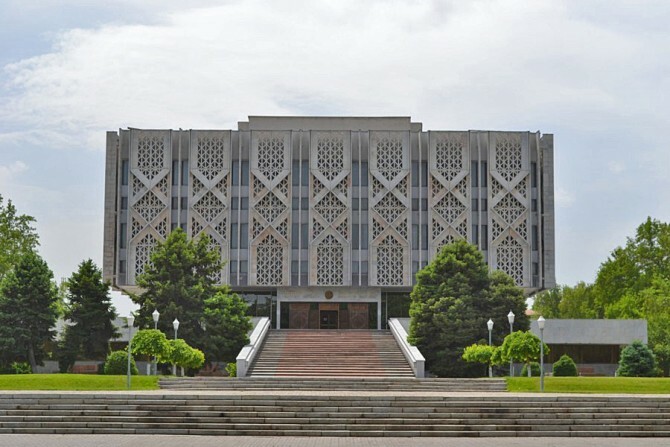 The city's grand leafy streets give it a distinctly different feel to other Uzbek cities. Today you will be collected from your hotel and driven to the airport for your onward flight. Your return flight will arrive the same day.